When creativity goes beyond culture and nationality, you build something out of the ordinary. 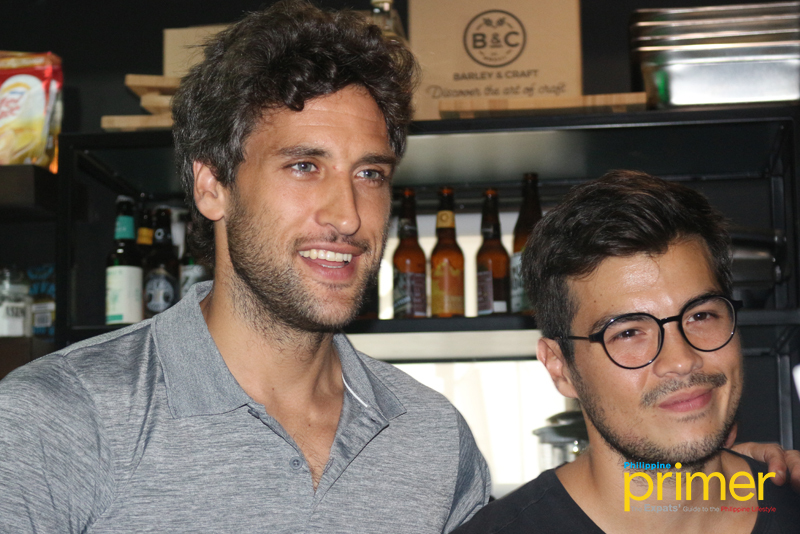 At Hectare One, two different worlds of social media personalities Nico Bolzico and Erwan Heussaff are combined to promote not just collaboration and productivity but as well as the field of food and agriculture in the Philippines. 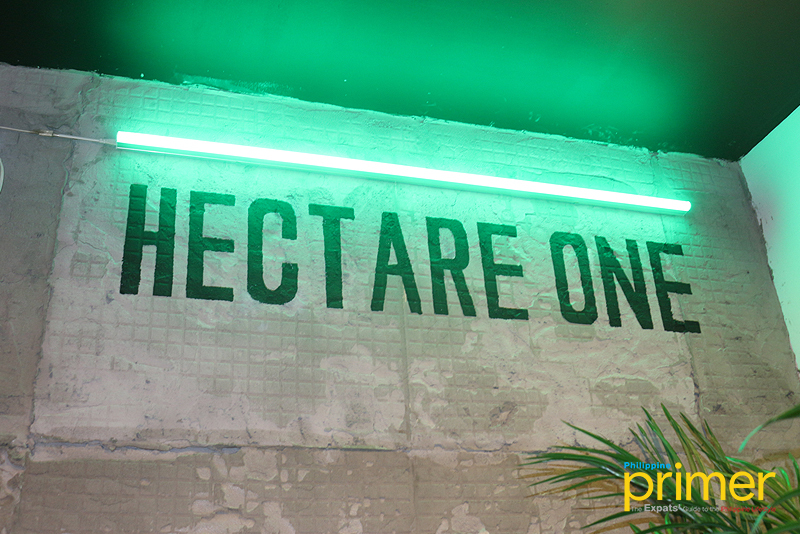 While Nico Bolzico is into agriculture and Erwan Heussaff is into food and contents, Hectare One has joined forces to find multiple innovative ways to create a new perspective in making sustainable solutions for the country. This workspace is definitely more than just a famous millennial workspace. 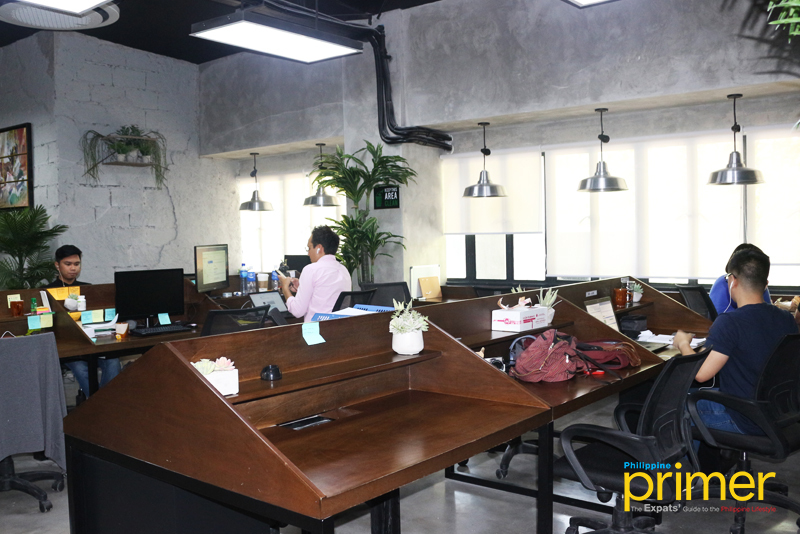 This modern yet industrial workspace has been the home of Heussaff’s The Fat Kid Inside (vlog/website) and Nico’s LM10 Corporation. Entering Hectare One is like entering a haven for creative and innovative minds. Thanks to Mundo Design and Build, they made a space where everyone can feel comfortable working and socializing, a place for work-life integration. Mundo Design and Build is an advocate of green building practices and has been the primary choice for sophisticated and trendy millennial generation projects like Hectare One. Once you enter Hectare One you’ll be greeted by the large signage of Hectare One and a staircase leading to the offices. The wall staircase is painted with an agricultural mural by artist Archie Oclos and a wooden sign featuring the famous words of Yoda from Star Wars. You’ll also be seeing Nico’s science laboratory for LM10 Corporation. This is where they test their materials for his agricultural business. Inside, you’ll see the companies under LM10 Corporation such as Precision Agriculture, Genex Biotech, Advanced Protein, and Vienovo. These companies are what makes LM10 Corporation. From feasibility studies to livestock, animal waste, and animal feeds, they have it all here. Aside from the companies residing inside, Hectare One also values open working space where it invites collaborations and productivity. The agricultural earth tones used in the office makes it cozier and a more modern than an office setting. Plus, it houses two kitchens which are the office kitchen and Erwan’s famous kitchen slash studio for The Fat Kid Inside. “I think this space helps so much not only for our mission and vision and for what we want to accomplish but also when people come here, they actually want to work here. It’s a whole sense of belonging to the place, the whole Hectare Once building plays a key role,” says Bolzico. 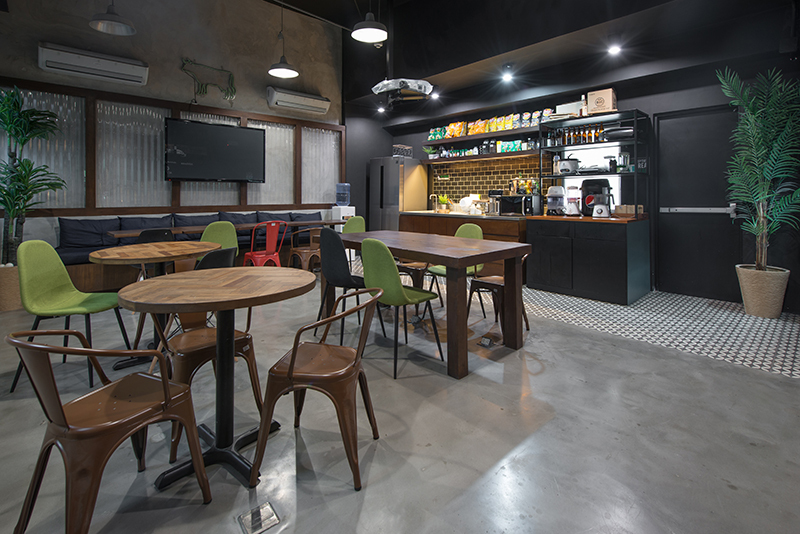 Hectare One is not just your ideal millennial workspace. This homey yet functional workspace bridges creative projects, food and agricultural businesses all at once. 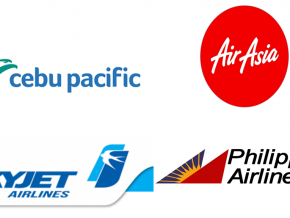 For business collaborations, you can visit them at UPRC 1 Building, 2230 Chino Roces, Makati City, Metro Manila, or contact them at 632 669 2756 or email them at info@lm10.ph. 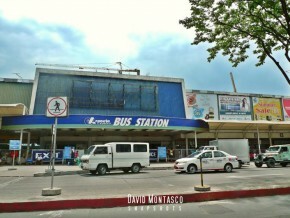 For more information, you can visit LM10 Corporation at lm10.ph.